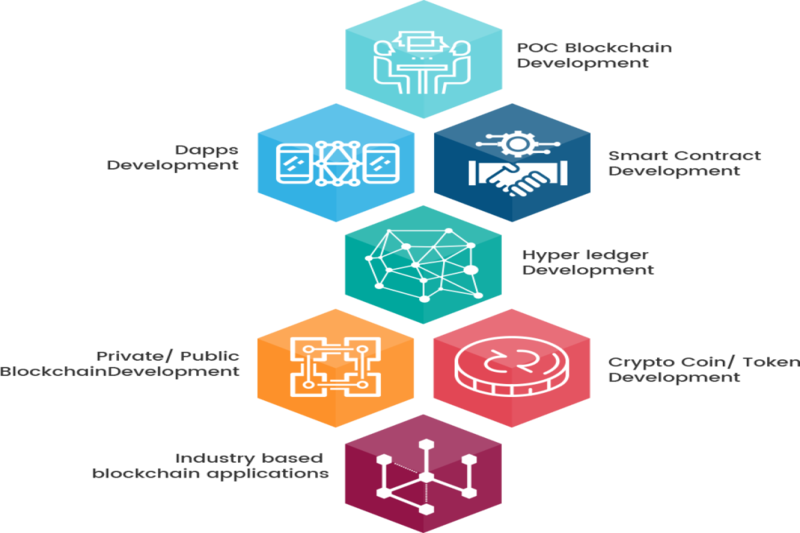 Blockchain technology is now demand of the business world and every company is looking for hyperledger blockchain development. This new innovative technology was founded by the Linux Foundation. It is open source and based on the distributed ledgers with the aim of the betterment of the blockchain industry. Hyperledger blockchain technology uses smart contract application which is highly beneficial for the enterprises across the globe and it is known as Hyperledger smart contracts. It acts as a mediator for decentralized digital communities, on the other hand, it also supports open source and standard across industries. It has an ability to reduce the cost and entanglement of things capacity has increased in the real world along with this it improves the reliability and performance of the blockchain which results into a best output in business. It has spread its magic in the various sectors - Finance, banking, Iot, supply chains, manufacturing and technology.